Posts tagged "How Many Superheroes Can You Spot?" How Many Superheroes Can You Spot? 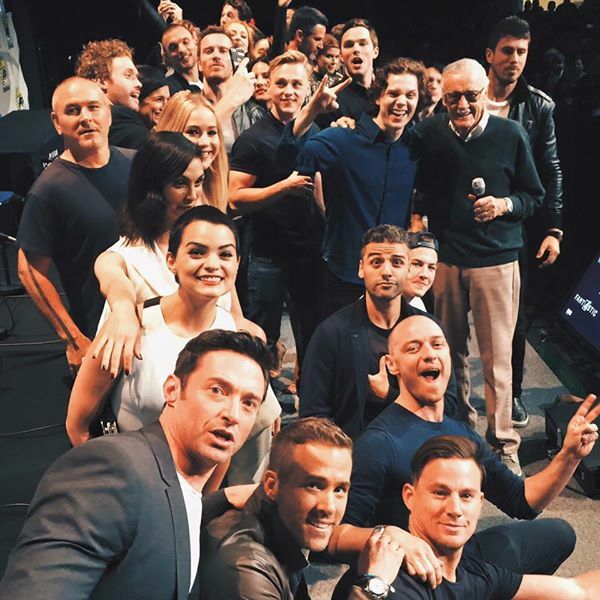 This is one amazing picture from Comic Con San Diego 2015. How many superheroes can you spot in this picture? We love the cameo of Stan Lee.